Take good care of your dryer vents with regular cleaning and maintenance services from the best in town. At Air Duct Cleaning Hollywood, we give the best cleaning solutions to all types of dryer vents, even the old ones. Call our 24/7 helpline anytime should you need immediate or scheduled assistance. 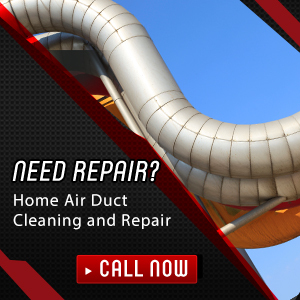 The service offered by Air Duct Cleaning Hollywoodis California's preferred solution for individuals or corporate clients alike. We keep our customers happy and completely satisfied by providing only the topnotch equipment and highly skilled personnel for thorough cleaning services. Call us today for an evaluation and service proposal!